This update isn’t just a visual refresh: On iOS, we’ve completely rewritten the internals of the app from scratch. 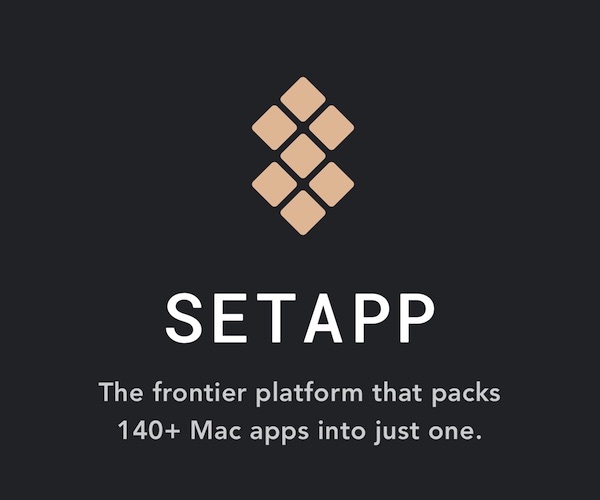 It is, effectively, an entirely new app. 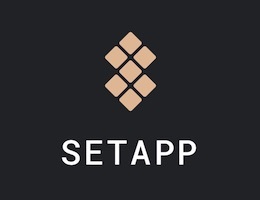 This means it should be far more stable and responsive, it loads faster, and it sets us up to much more easily incorporate new features and enhancements in the future. With our new code base and expanded app team, you will be seeing more frequent app updates from now on. We already have a number of great new features in the works. 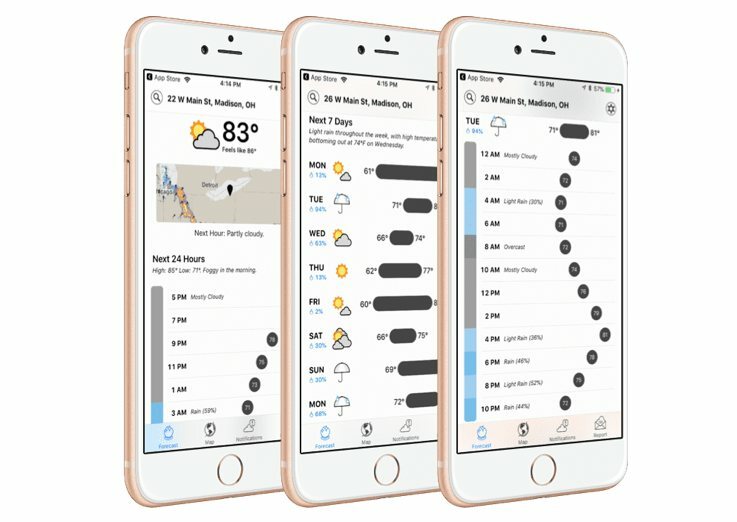 Dark Sky 3.0’s new design includes a unified timeline, a welcome addition for all Dark Sky users. Dark Sky 2.0’s non-unified timeline, in contrast. Unified Timeline — Where the old version had three “pages” you had to swipe between to access the radar map, the current conditions in your area, and near-future forecasts, Dark Sky 3.0 combines all of that info on a single, scrollable, easy-to-parse page. 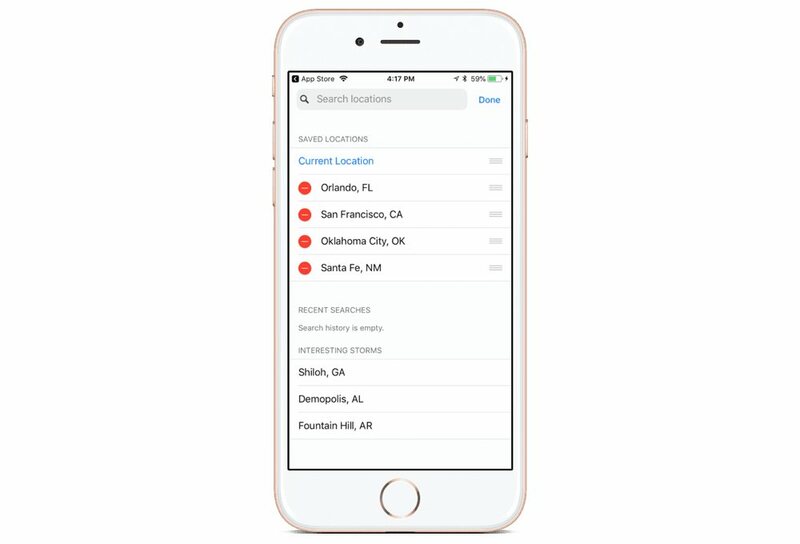 Saved Locations — Most weather apps have a way to save multiple locations so you can quickly check their respective conditions. Until now, Dark Sky had no real way to do that. 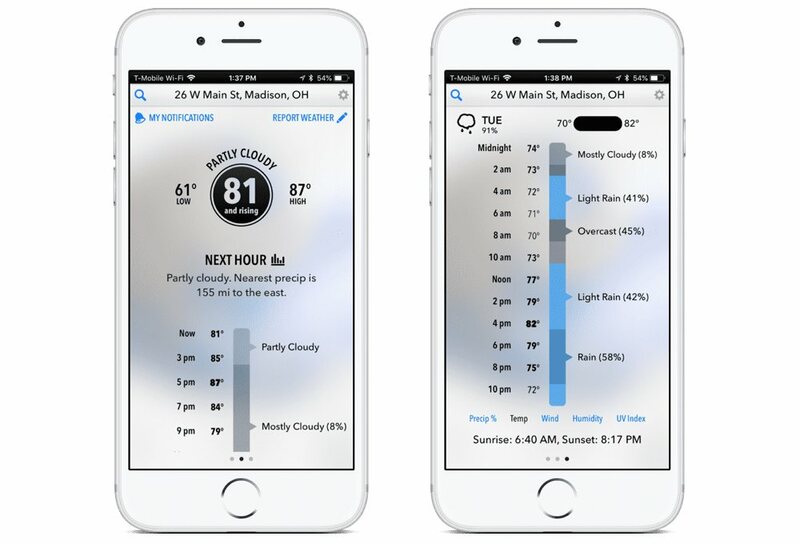 Better Notifications — You can now customize the kinds of notifications you want the app to send, based on toggles for things like next-hour precipitation and severe weather alerts, or you can have it send you daily summaries and/or reminders to take an umbrella or wear sunscreen. Redesigned icons throughout the app, courtesy of The Iconfactory. Our favorite weather app is still CARROT Weather, especially considering it draws its data from Dark Sky and builds onto Dark Sky in incredibly useful ways. Further, Dark Sky still isn’t available internationally, so we think Dark Sky is the best radar app for most folks within the United States while CARROT Weather retains the crown of best all-around weather app for iPhone. Existing Dark Sky users can grab the free update and try it out. New users can grab this new and improved app for just $4 on the iOS App Store.